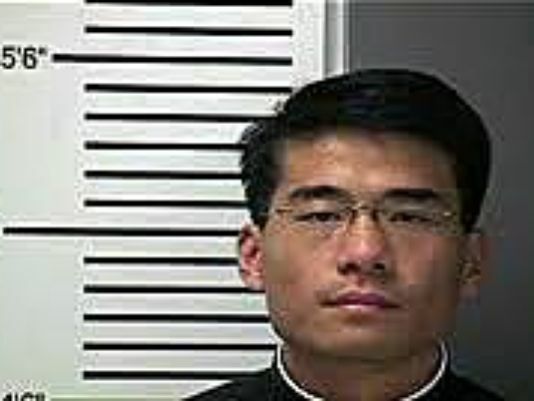 ST. LOUIS (KSDK) – A judge has dismissed charges against a St. Louis priest in relation to child endangerment. Circuit Judge Chris Kunza Mennemeyer dismissed charges against Fr. Joseph Jiang, who pleaded not guilty to the child endangerment charge. A lawsuit filed by the family of a teenage girl remains active, and it claims that Archbishop Robert Carlson didn't stop the molestation by a priest who lived in the St. Louis Cathedral Basilica. A motion was made earlier this month to dismiss the lawsuit, and it's still under consideration. The Survivors Network of these Abused by Priests released a statement expressing the disappointment of the case dismissal and asking for anyone who may have saw, suspected or suffered abuse by Fr. Jiang or others, step forward. The Archdiocese of St. Louis released a statement Friday afternoon that Fr. Jiang's suspension remains intact and is subject to a canonical Decree of Suspension. The Archdiocesan Review Board will review the situation when appropriate and advise Archbishop Robert Carlson in regards to the suspension.